The non-profit group, which works to promote food security, has won a grant from CN Rail that will help them plant native trees and bushes at the site and to restore the soil. 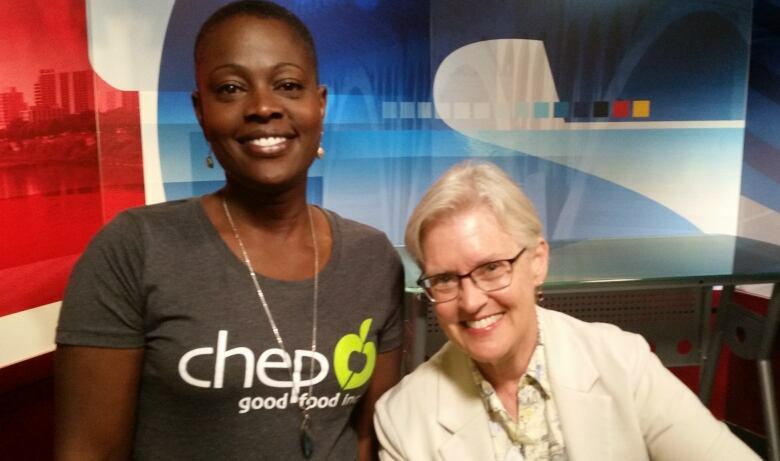 CHEP Good Food in Saskatoon is taking a bold new step to restore a plot of contaminated land to a place where fruits and vegetables can be grown there again in the future. 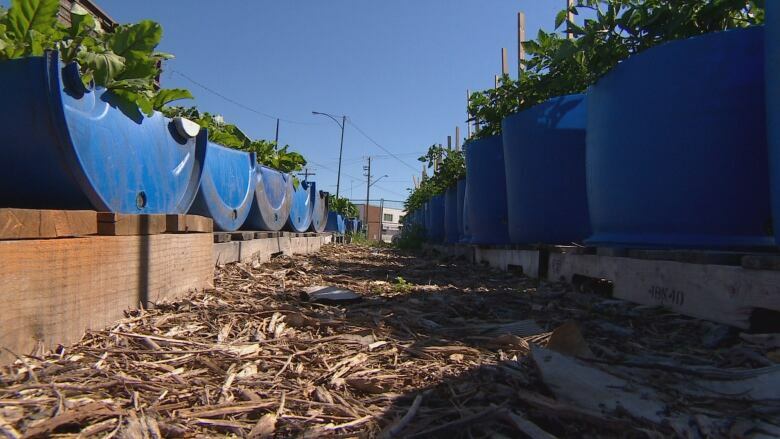 CHEP already grows food in blue plastic containers at the city-owned lot on the corner of Avenue L South and 19th Street West. "It has been vacant for about 20 years," said CHEP's Sandra Schweder. The reason it has been vacant, and the reason CHEP uses the plastic containers, is that the lot is a brownfield, or a former industrial site that is now contaminated. "It really is going to be a beautiful transformation," Schweder told CBC Radio's Saskatoon Morning. "It's going to be really nice once those trees are planted and people can actually pass through. There will be edibles in the containers and there will be nice lush greenery." But that's just the beginning. The real transformation will happen below ground, where the contaminants left behind will be cleaned up. That's where Susan Kaminskyj comes in. She is a professor of biology at the University of Saskatchewan and is co-founder and chief science officer at Green Stem Technology. "It's not all that difficult if you have our secret sauce," said Kaminskyj. That "secret sauce" is a native and non-GMO microbe that will assist the plants to begin growing on the lot and to help clean up oil in the ground. As Kaminskyj explained, it is a common fungus, but one with "unique abilities." "One day I hope [the lot] looks like a garden." Above ground, the transformation will happen more quickly. Some 60 trees and bushes will be planted at the CHEP site in early September. The experiment of turning this contaminated lot into a lush green space suitable for growing food will be watched closely. There are 100s of similar brownfields in Saskatoon in need of restoration. Danny Kerslake is an award-winning journalist who has worked in radio stations across Western Canada. 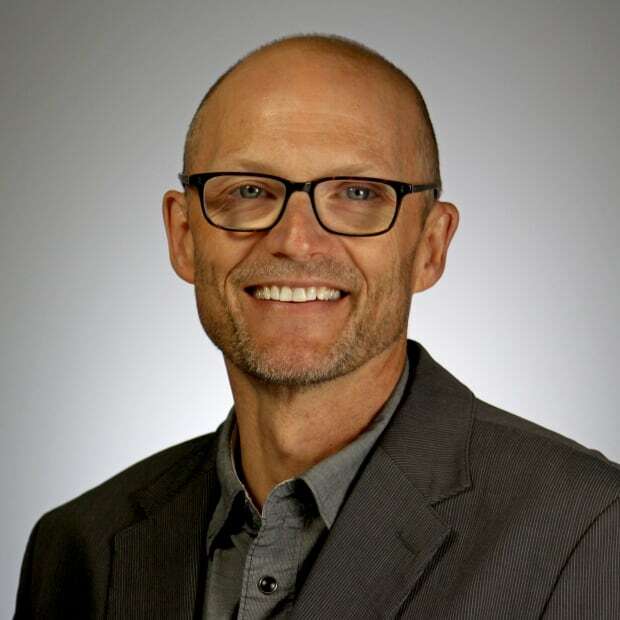 In his career with CBC Saskatchewan, Danny has reported from every corner of the province and has lived and worked in Saskatoon, Regina and Prince Albert. Danny is a newsreader and digital AP for CBC Saskatoon.